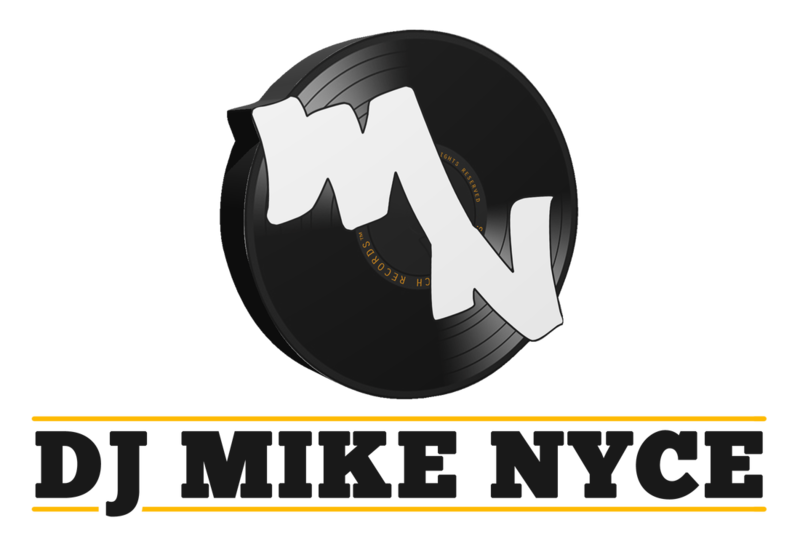 DJ Mike Nyce is no newbie. He's been rocking crowds for 20+ years. Being able to be diverse is where Mike's talents are at their peak. He offers patrons and listeners a musical journey with an ease that some seem to stumble through. 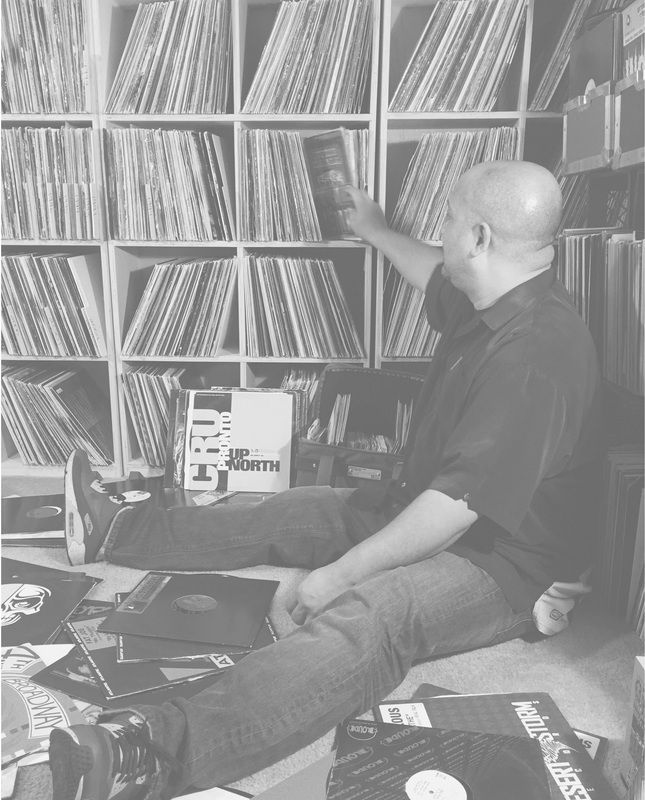 He's shared sets with Dj's Jazzy Jeff, Cash Money, Q-Tip, Dj Premier, Pete Rock, Questlove and more. He's toured the country with Doug E Fresh and Biz Markie, has been the resident Dj for Philly's infamous 12 year (weekly) party, Tastytreats, spun for Prince and his private afterparties and so much more. This is one Dj that you cannot go wrong with. From Hip-Hop to Reggae, Soul, Classics, Rock and more - this is one Dj that will definitely keep your party rockin'. Check out his events, mixes, and more!